The SRK-POI17-BR is a self-service terminal which integrates hardware and software to create an interactive environment such as product display for sale, and information display for multimedia. The users can move, drag or drop contents on the 17” touch screen with hand. The SRK-POI17-BR can directly play the HTML web page on the Internet or on the CF card. The contents (W3C WEB standard) can be edited and applied layout design easily. 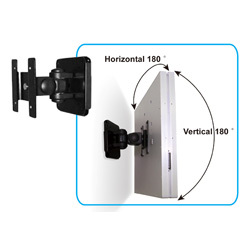 The SRK-POI17-BR can be used in department stores, exhibitions, libraries, office buildings, airports, and other public places for advertising, presentations, training and other media applications. 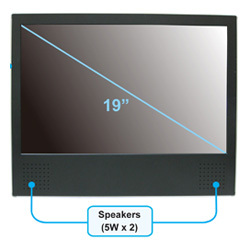 * Built-in 17” TFT-LCD display and stereo speakers (5W x 2). * Supports Touch Screen function. * Web based content (W3C WEB Standard) management solution allows you to edit and apply layout design easily. * Supports shockwave flash (SWF) format. * Supports Java Script/ Applets. * Supports CF memory card. * Supports 2 USB ports for connecting to USB keyboard and mouse. 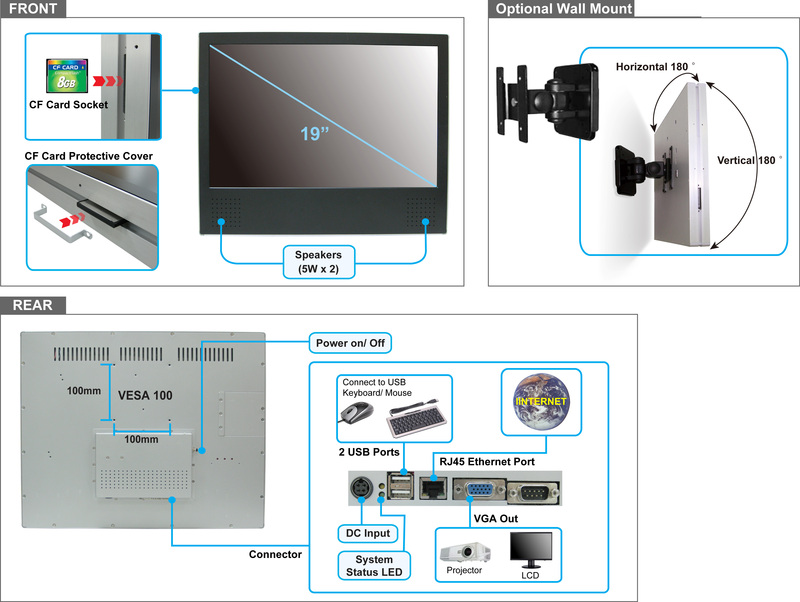 * Supports VGA out for connecting to external LCD or projector. 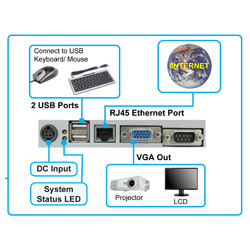 * Provides RJ-45 port for connecting to an Ethernet network. 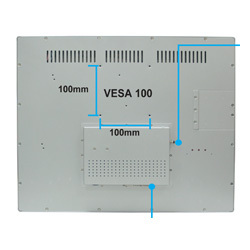 * Support VESA 100 (100mm x 100mm).